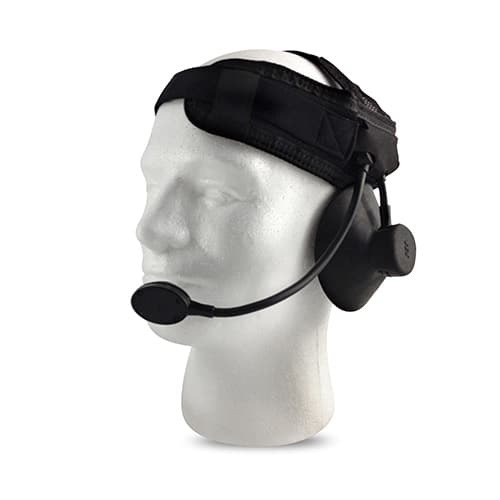 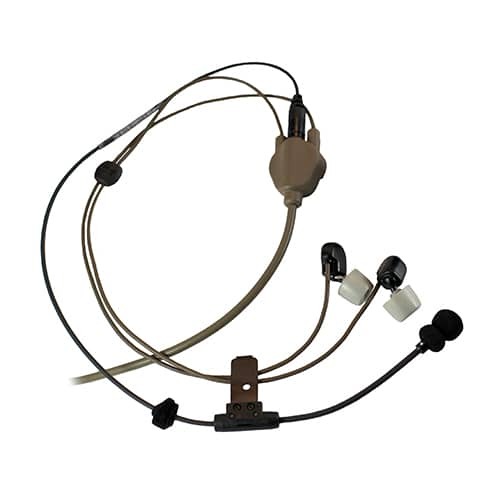 THE SILYNX SINGLE-SIDED HEADSET IS A LIGHTWEIGHT, LOW-PROFILE, IN-EAR DEVICE FOR CLEAR COMMUNICATIONS WHEN DUAL SIDED HEADSET IS NOT REQUIRED. 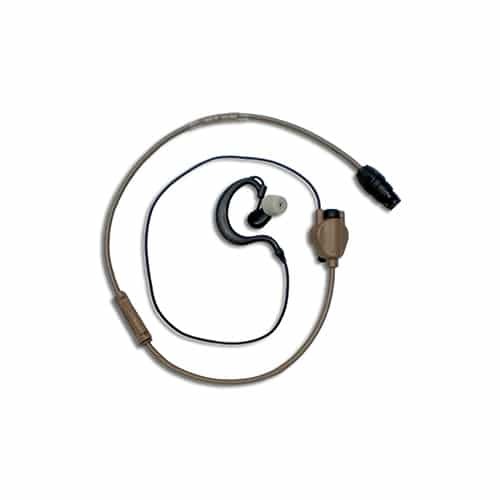 THE EARPIECE PROVIDES FULL ACOUSTIC OCCLUSION WHICH ENSURES INCOMING AUDIO IS CRISP AND CLEAR, WHILE AN INTEGRATED MIC IN THE EARBUD ALLOWS AMBIENT SOUNDS TO PASS THROUGH FOR FULL SITUATIONAL AWARENESS. 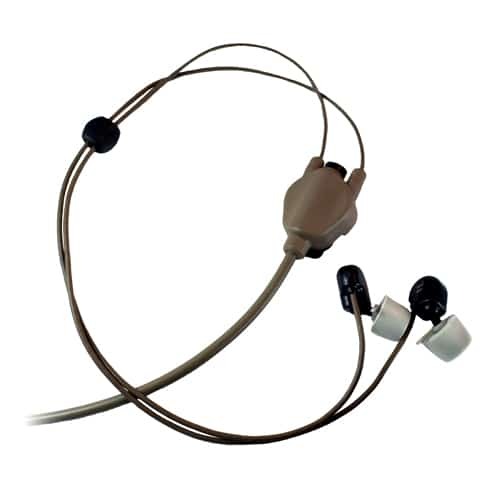 THE SINGLE-SIDED HEADSET INCORPORATES A PROPRIETARY IN-EAR MICROPHONE THAT CAPTURES YOUR INNER AUDITORY ECHO, THEREBY TRANSMITTING YOUR TRUE VOICE WITH NO NEED FOR A SEPARATE LAPEL OR BOOM MIC.